Click Here to view our entire Preferred Advantage Customer Brochure. When you have an emergency, you can rest assured Integrity Air...WILL BE THERE! Our commitment to program customers means we will have a technician to your door within 24 hours of calling our office. 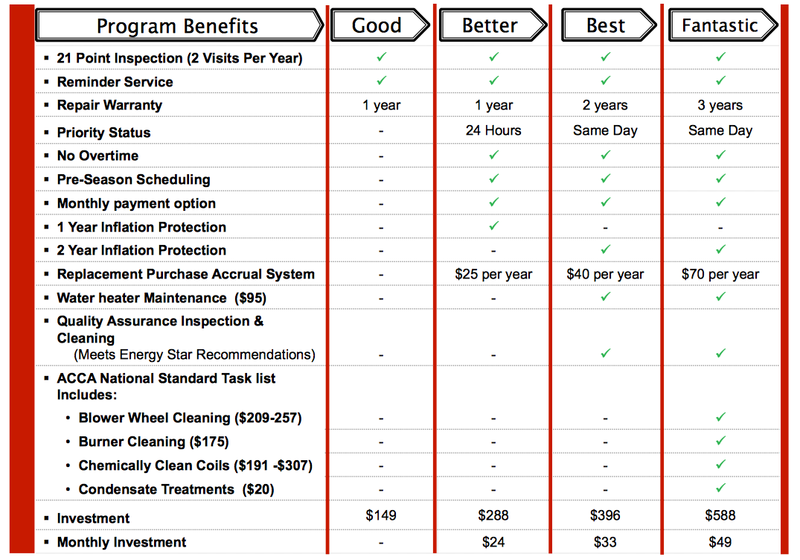 Please contact us to discuss our service agreements in more detail and recommend a program that best fits your needs.